Indonesia hotels. - Hotel videos, user reviews, cheap booking! Showing 1 - 10 of 5328 best hotels. | Sorted by rating. 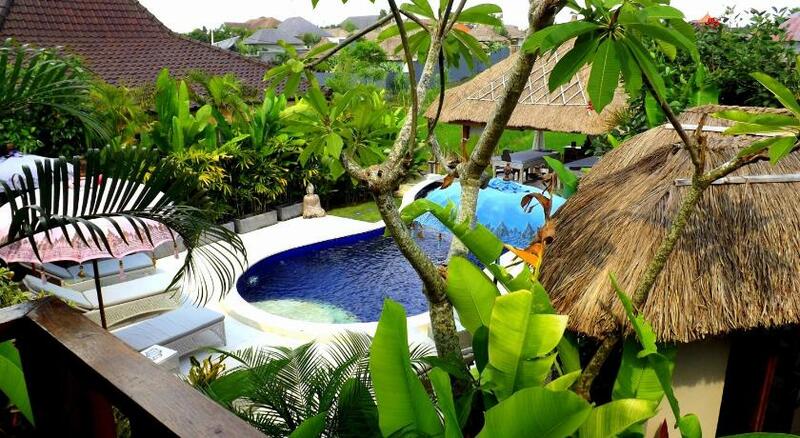 Offering an outdoor swimming pool, Villa Sama Lama is 3 minutes’ walk from Gili Trawangan Beach. Free Wi-Fi access is available in this villa. United Colors of Bali Joglos is a 10-minute drive from Echo Beach, featuring colourful accommodation with modern Javanese- style interiors. 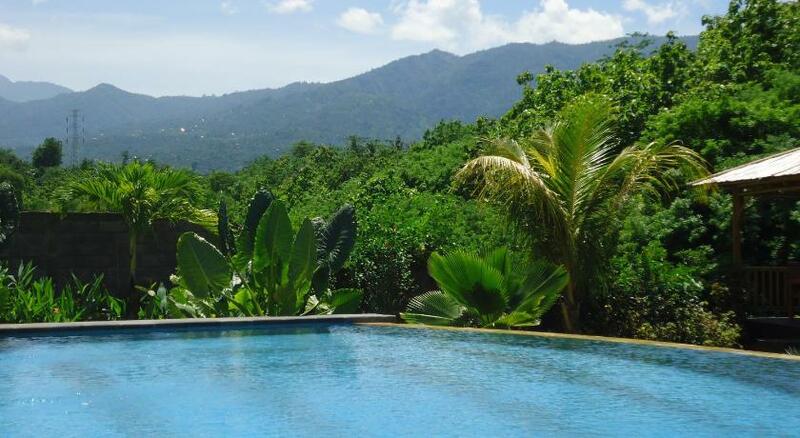 Set amidst lush natural landscapes, Villa Belindo features an outdoor pool and a gazebo. Staff at the 24-hour front desk can arrange diving, snorkelling and hiking trips upon request. 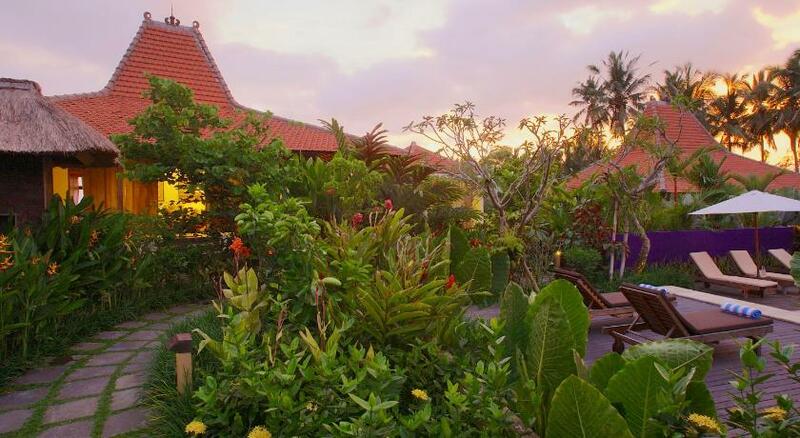 Bon Nyuh Bungalows is located in Gianyar, about 30 minutes\' drive from Ubud City Centre, the Bali Safari and Marine Park. The Ulin Villas & Spa is located in the heart of Seminyak, home to stylish restaurants, boutiques, nightlife and white sandy beaches.